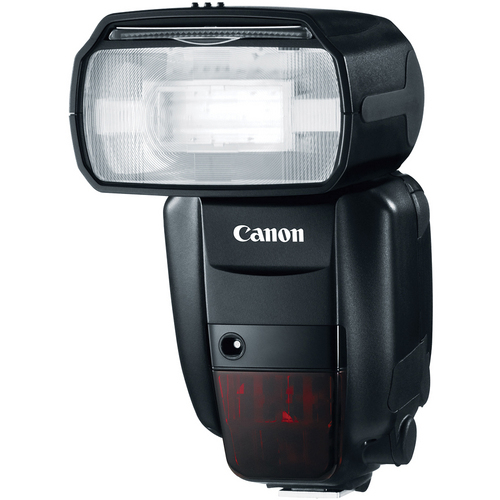 The Canon Speedlite 600EX-RT Flash Kit is engineered to provide a new level of performance and reliability for professional flash photography with today's most advanced DSLRs. With wireless two-way radio communication, renting the Speedlite 600 EX-RT allows photographers to expand their creativity using wireless speedlites with the reliability of radio triggering. This flash kit offers an expanded zoom range and a higher guide number, a new dot-matrix LCD panel, backlit controls, plus an internal sound generator. Requires four (4) AA Batteries (NOT included).